Supporters for marijuana legalization may have met their newest opponent. 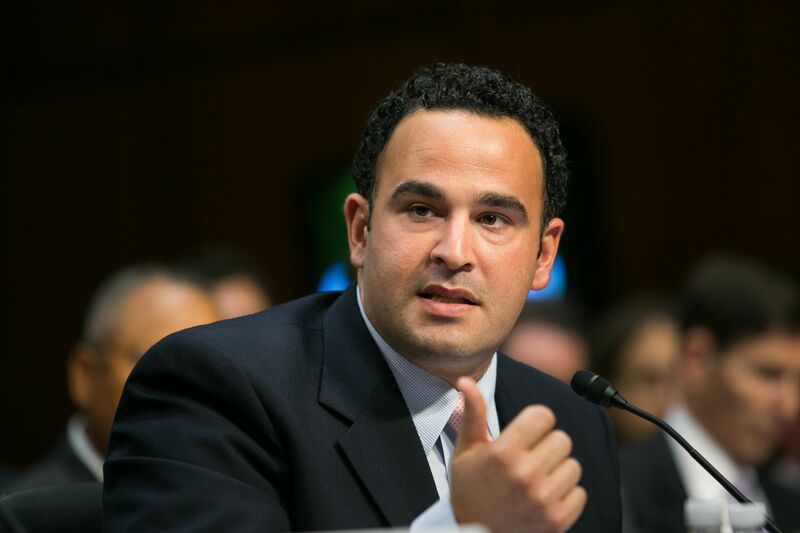 Kevin Sabet is the leader of Project Sam a hybrid anti-marijuana group. Proponents for marijuana legalization are steadily moving the chains toward the touchdown that would be the end to federal prohibition. Generally speaking, supporters know whom their opponents are – politicians, pharmaceutical companies, tobacco companies, and even their co-workers or neighbors. But now a hybrid opponent has emerged – a quarterback for the anti drug movement – Kevin Sabet. Sabet is the man that High Times declared is the devil himself – when he is not busy prodding the cannabis damned, Sabet lures his subjects with a unique brand of anti-marijuana jargon. He is the leader of the 3-year-old non-profit group Smart Approaches to Marijuana, or Project Sam. Instead of disagreeing on issues like the medicinal efficacy of marijuana, harsh drug laws that target people for simple possession of, or the war on drugs, Sabet’s group supports them. At the recent Association for Addiction Professionals conference, Sabet expressed that his fear of marijuana legalization stems from the threat of well-financed corporations that are looking to capitalize on the burgeoning industry. He compares the tobacco and alcohol industries to the future of the marijuana industry if it achieves legalization. Sabet’s argument may have some truth. In November, Ohioans voted against marijuana legislation that would have put the profits in the pockets a select few investors—including Nick Lachey. The public’s choice to veto the Ohio marijuana bill spurred a national discussion about the potential for “Big Marijuana” to emerge. Sabet believes that Big Marijuana would behave much like the other “Big’s” who seek to ruthlessly profit by any means necessary. Sabet has set up Project Sam Chapters in 36 states. He focuses on what he calls the “marijuana middle”, the majority of Americans who don’t necessarily use marijuana, but they also do not support harsh marijuana drug laws. Perhaps this demographic can better relate to an anti-legalization platform that does not deny all of the marijuana truths that are so often beaten down by antagonists. Sabet’s platform is slowly gaining the attention of Americans as we inch closer to some form of federal legalization. However, his suggestion that marijuana is potentially addictive, is troubling. It seems that his belief is focused on the dangers of the marketing techniques used by the tobacco and alcohol industries that addicted the minds of their customers. Certainly these industries attempted to addict their customers through marketing campaigns, but remember their products also contained proven addictive chemicals. So far, marijuana has not been proven to chemically addict its users. While Sabet advocates taking the middle ground on marijuana policy reform, a philosophy of many Americans, his operation is struggling to find financial support to continue its mission. One reason is that Project Sam does not accept money from pharmaceutical or tobacco companies. Though these two industries are in line to profit from marijuana legalization, they are also funding initiatives to block legalization, in the meantime. Project Sam represents a unique position in the marijuana law reform arena. Sabet presents an argument that many folks cannot deny, but it seems as though the “marijuana middle’s” position is one of indifference rather than action.